Sony has taken the wraps off its new Cyber-shot DSC RX100 III, a rather splendid compact camera sporting a large 1″-type sensor and a particularly nippy zoom lens. 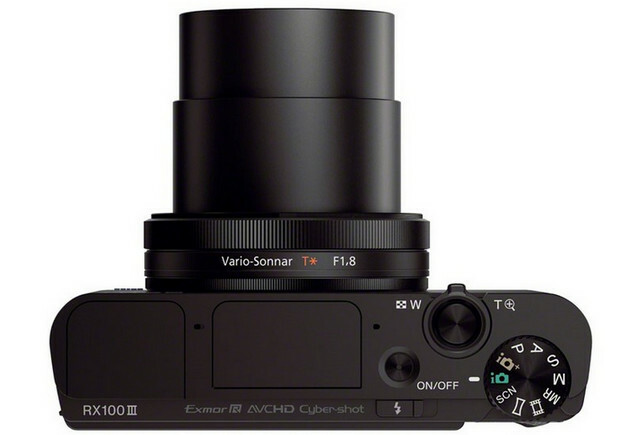 The RX100 III serves up the same 20.1 MP 1.0-type back-illuminated CMOS image sensor as its popular predecessor, but sweetens the pie further by mixing in the latest Bionz X processor and a pop-up electronic viewfinder. The real big news here, however, is the RX100 III’s new zoom, which now covers a useful 24-70mm equivalent range, with a fast maximum aperture of F1.8-2.8 – a substantial improvement on the on the 28-100mm, F1.8-4.9 lenses of the previous two models. There’s more shiny improvements to be found around the back, with the rear LCD flipping by up to 180° for capturing those arty angles and oh-so vital selfies. 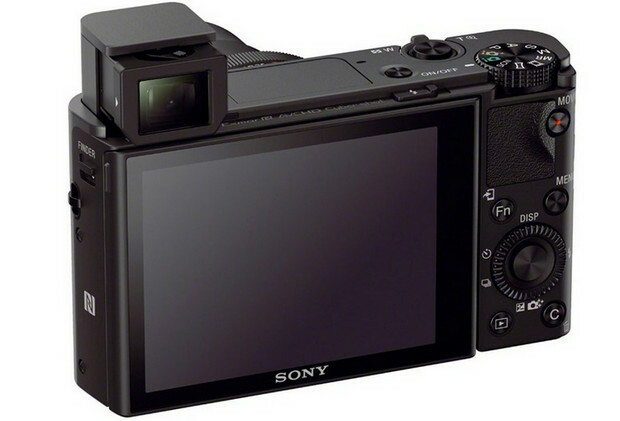 The RX100 III also comes with built in Wi-Fi, and has the ability to run Sony’s Playmemories Camera Apps, with the premium camera expected to hit the shelves in June, priced around $800. 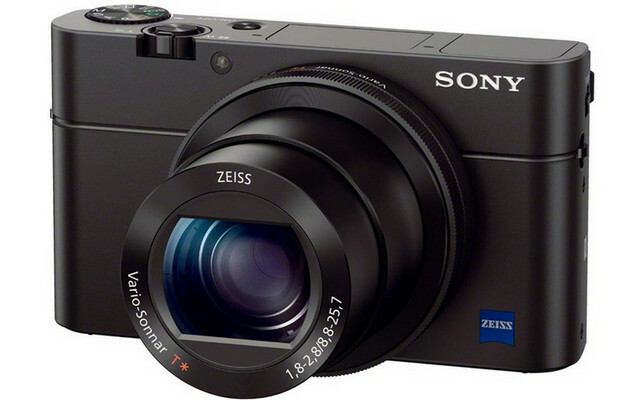 SAN DIEGO, May 15, 2014 – Building on its lineup of acclaimed compact cameras, Sony Electronics has introduced a new addition to its popular Cyber-shot RX series – the pocket-sized RX100 III camera. The unique new ZEISS lens on the RX100 III camera covers the popular 24 -70mm1 focal length with a wide F1.8 – F2.8 aperture. This is particularly noteworthy at the 70mm telephoto end of the lens, where the maximum F2.8 aperture allows it to gather about twice as much light as the RX100 and RX100 II models (at 70mm), ensuring that portrait subjects can be captured against beautiful background defocus. The wide aperture also allows the lens to capture moving subjects clearly without any blur due to camera and/or subject shake. 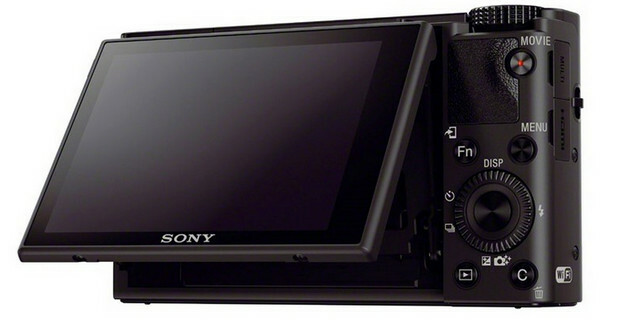 The RX100 III camera has built-in Wi-Fi, giving consumers one-touch connection with Xperia® or NFC-compatible Android™ smartphones or tablets for instant image transfer and sharing. A single touch also activates Smart Remote Control, linking the camera with a smartphone or tablet for a live image preview, to fire the shutter from a distance and to review shots instantly. 3 An SDXC memory card with a Class 10 or higher speed rating is required for XAVC S recording.